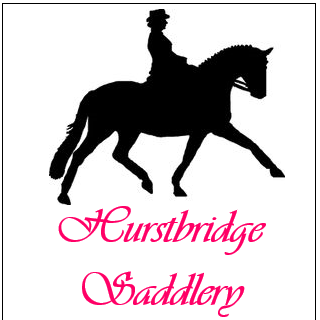 The Pony Club of Victoria has a number of useful links for Hurstbridge Horse and Pony Club members. If you have any questions about the details below please contact us. You can read the PCV showjumping rules or download the pdf.